Spring has Sprung in London! 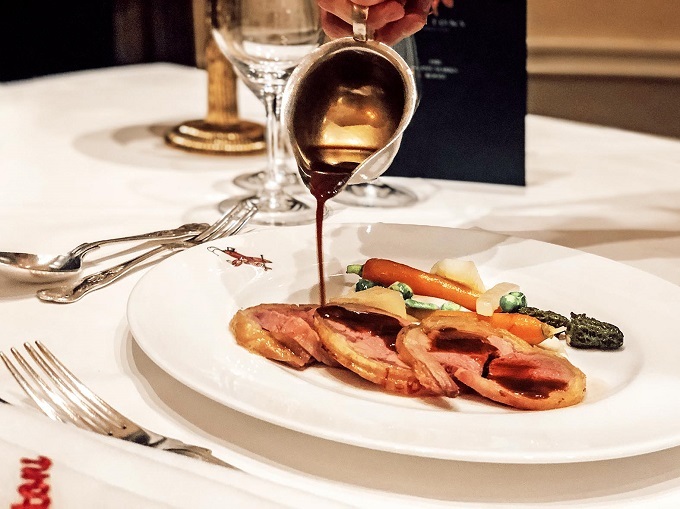 To celebrate the warmer weather and longer evenings Wiltons, London’s second oldest restaurant in St James, is hosting a Best of British Spring Dinner on 5th April 2019 . The wonderfully talented and creative Head Chef Daniel Kent has created a special six-course menu which is a celebration of the best dishes and ingredients from across the British Isles. 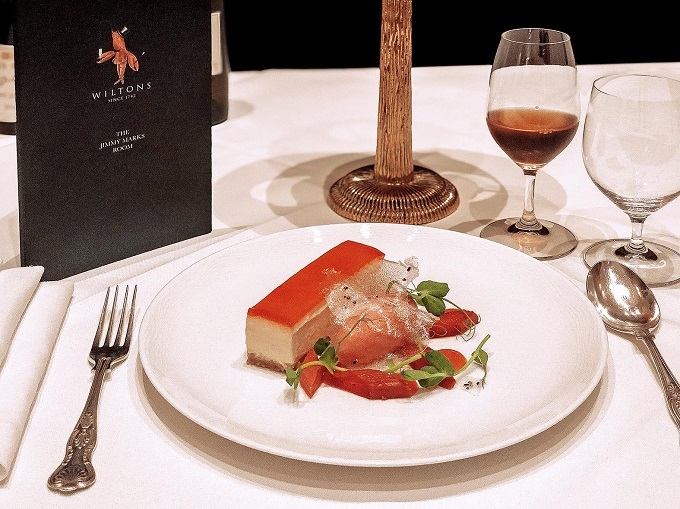 Dishes include English asparagus and egg yolk ravioli, poached Sea Trout, a delicious saddle of lamb (which theatrically carved at the table on a beautiful antique silver trolley) and a vibrant English Rhubarb Cheesecake. Coffee and Madeleines finish off the special meal perfectly. The menu will be available on 5th April 2019 and will be priced at £75.00 per person. Prices are inclusive of VAT and excluding a 12.5% service charge.